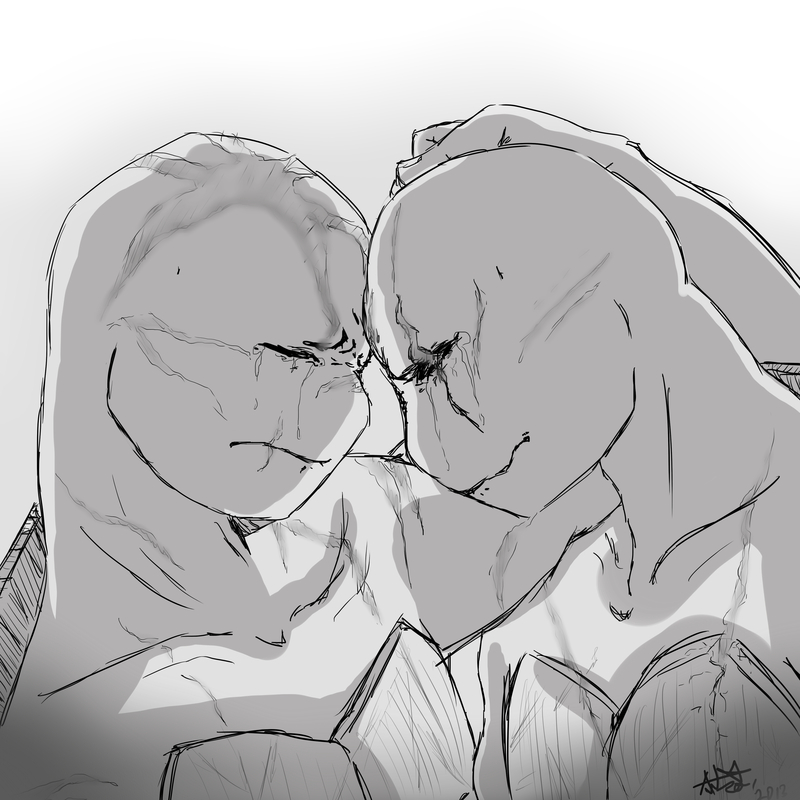 "You still love being a turtle?" "As long as I can be one, with you." "You still love being a turtle?" "As long as I can be one, with you." I want to cry with them!